Top Rated Physics Tutors in Phoenix, AZ! Welcome to Phoenix’s top-rated private physics in-home tutoring service! 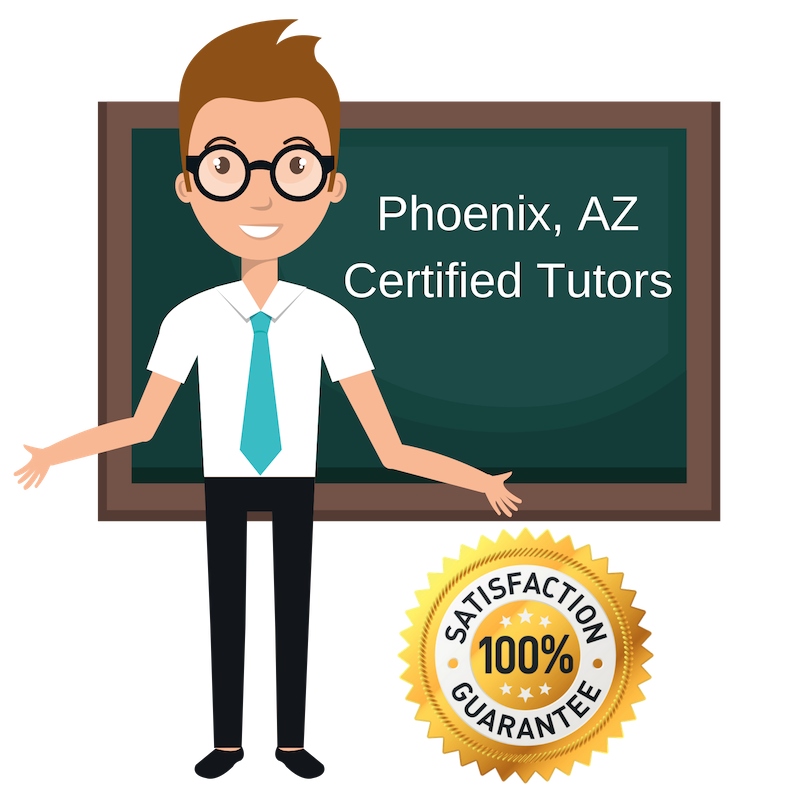 All of the following Phoenix physics tutors are certified by Varsity Tutors, the leading tutoring agency in the country! All Phoenix physics tutors have been background checked, been interviewed, had mock physics tutoring sessions, and been trained by professionals. 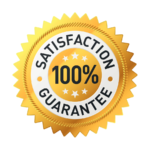 We guarantee you will love your local Phoenix physics tutor or your money back! Get information regarding a top-rated physics tutor today! I am excited to tutor physics in the Phoenix, Arizona area. My college background was focused on math and science, as I was pre-med. I am very well versed in physics and excited to teach it to students looking to improve their understanding of the subject. I also have experience teaching English in Peru, where I moved after graduating college and spent seven months. I am a dedicated tutor in Phoenix, looking to help students master the subject of Physics. I tutor physics because I really enjoy and understand the subject and want to help other students feel the same way. I commit to seeing each of my students succeed and accomplish their goals. I am a full-time veterinarian looking to share my love of science with students in the Phoenix area. I received my Doctorate of Veterinary Medicine from the University of Wisconsin-Madison. I mastered many science subjects in school, and continue to do so professionally, but Physics is a subject that always stood out to me as one that is exciting to learn and practice. For this reason, I tutor physics to students looking to learn more and better their education. I am a Phoenix native. I spent most of professional life working as an engineer and then owned and operated a land surveying company here in town. My wife and I sold that business after fifteen years and I am now settling down to retire, which gives me the opportunity to work with students in math and science in Phoenix. I received my degree in Mechanical Engineering from the University of Montana and still consider myself a lifelong learner and lifelong teacher. I very much enjoy helping students with math and science and tutor physics to students. Physics can be an exciting subject if a student gets the right teacher, and I hope to be that teacher for many. When I’m not working with students, I like to spend time with my wife of 47 years and our grand children. I worked as engineer for over 40 years and have always considered myself very strong in math and science. I now use my knowledge in these subjects to help students in the Phoenix area. I tutor physics to students who need a little more one-on-one time to truly master the subject. My wife and I have five adult children who I helped throughout middle and high school in math and science and I now enjoy working with other curious and dedicated students.